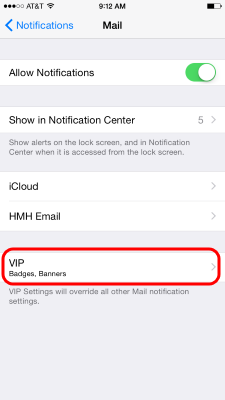 Are you suffering from notification overload? 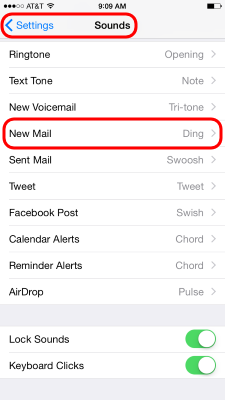 It can be a bit confusing as to where to change or disable notifications on iOS devices. 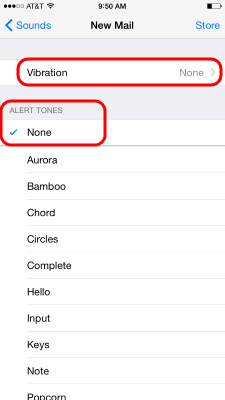 “Notifications” would be the logical place to manage notifications and it does work, sometimes. 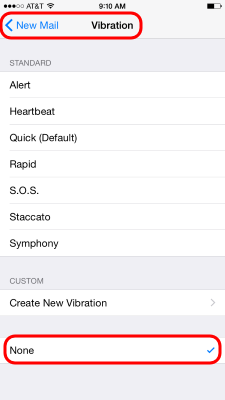 Sounds is where we’ll be looking today, where you then disable… notification sounds.